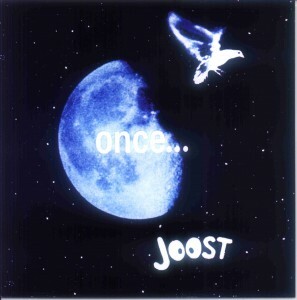 Joost has been playing and recording for many years (too many to mention!) and these cd’s are the result. Once in a Blue Moon, the first CD of songs in many styles by Joost, helped by a wonderful bunch of musicians! Here are some samples, for best and quickest result, click play on all of them, watch them load and then start listening to the first one that’s ready. It’s a fun game, like watching a race and it saves time if you have a slow connection, like I have! 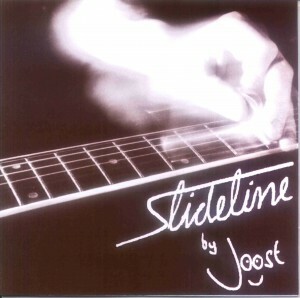 Next came Slideline, a compilation of slide guitar tunes, some composed whilst busking, others in quiet moments away from the maddening crowd! Have a listen to these samples! Remember,for best and quickest result, click play on all of them! Then came Feral! 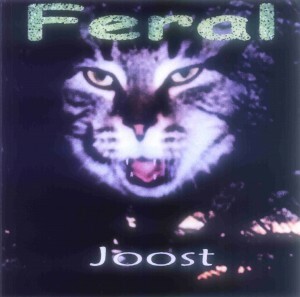 Recorded on 16 track reel to reel with Joost’s band, Feral, lots of rocksongs and some acoustic ones too, even a country song! And a ballad!